Kevin Read was raised in Kailua, on the east side of Oahu. Kevin has always been a passionate artist, choosing art and illustration as his main outlet. His interest in tattoos started at a young age, as he spent his time hanging out in local tattoo parlors with his best friends. In 2000, Kevin began tattooing under the mentor-ship of tattoo artist, Christopher Ramsey and Ronnie Belton. He took over the shop in 2006, and renamed it to 'Sacred Art Tattoo', what it's known as today. 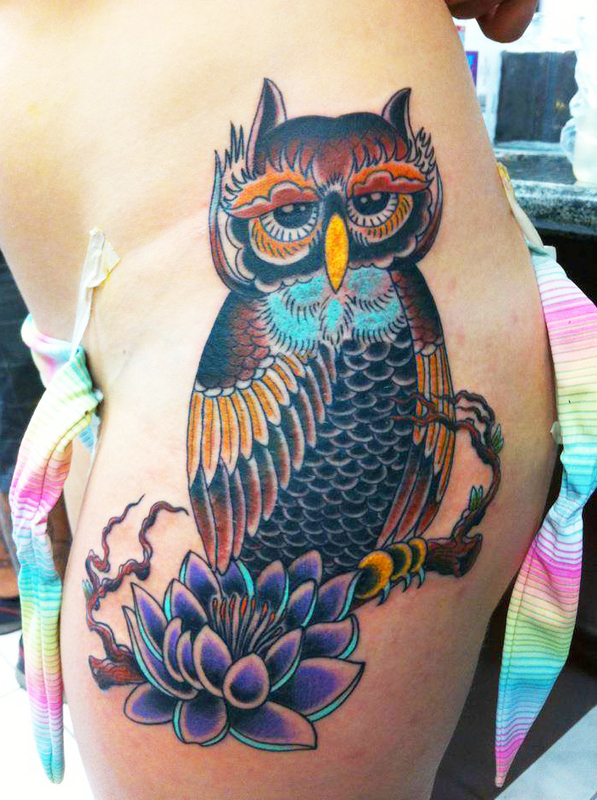 Kevin enjoys all styles of tattooing and has a deep appreciation for its rich history. In 2012, he became a co-founder of the Pacific Ink and Art Expo in Hawaii, an annual event that takes place annually on the island of Oahu and Maui. Kevin is also the owner of sister shop, Loyalty Tattoo Kailua.